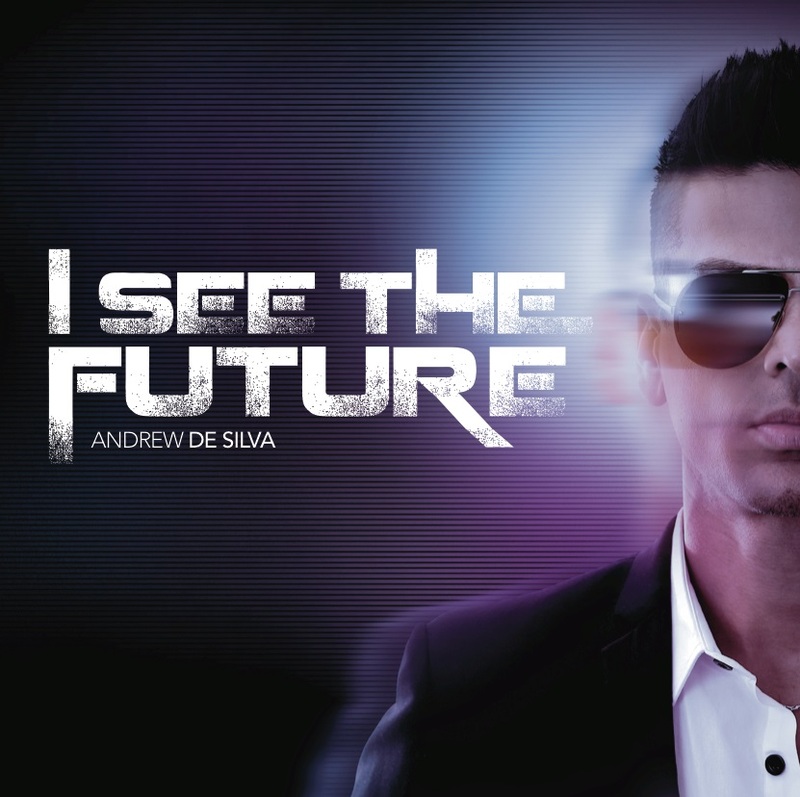 Homegrown R&B star Andrew De Silva today launches his brand new single ‘I See The Future’. Describing the track as being about escapism, the official video (which premiered late yesterday) follows suit, as a cleaner dons a pair of futuristic-looking glasses and is transported into an alternate universe in which our leading man struts his stuff to the catchy R&B/pop tune. 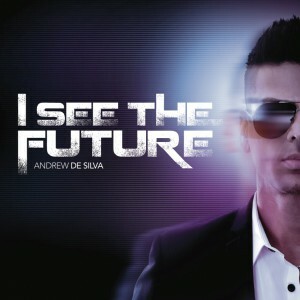 Lovers of Justin Timberlake or Michael Jackson’s back-catalogue will be thrilled with ‘I See The Future’, which is arguably Andrew’s strongest and most confident release in years. Check out the video below and grab the new single from iTunes; it’s out today. Smooth vocals and great beat – can’t stop dancing. What an amazing track from a true artist who oozes talent and versatility. Video is so cool too.